Since our launch, we’ve aimed to simplify the property management process, one market at a time. With teams serving clients throughout Atlanta and beyond, MyPad Management is among the most sought after firm in the area. MyPad Guarantees™: we offer four specific guarantees to our clients. For a full list and description, please see the bottom of this page. MyPad Assessment™: our initial inspection evaluations your property’s overall condition. 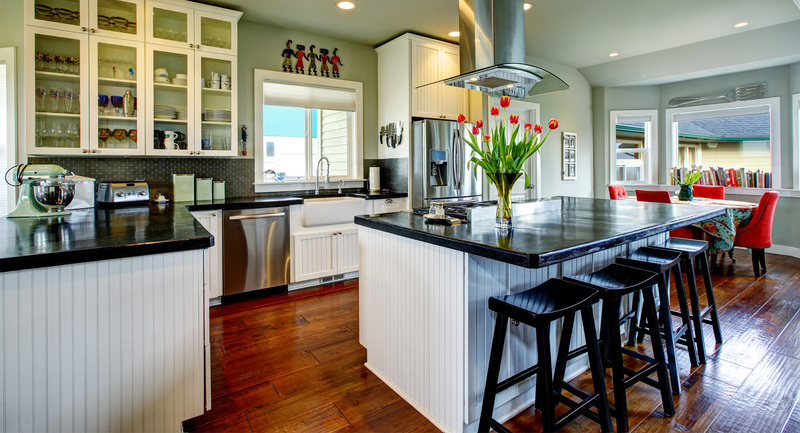 We determine any required repairs or suggested upgrades to maximize your cash flow. MyPad Price Analysis™: our team evaluates your property to ensure the rental price is accurate so we can rent your property quickly and at the right price. Technology Driven Marketing: you can be assured that your property will get the exposure required to rent it as quickly as possible. Our technology based systems market your property to millions of potential tenants. Automated Owner Financial Reports: with the click of a button, you are on your way to view a broad number of financial reports that makes understanding your numbers easy. Whether you want a simple monthly report, or more complex reporting, our software can do it all in a cloud-based, secure environment that is easily accessed 24/7 no matter where you might be located. Online Owner Portal Access: our goal is to keep you, the client, in the know at all times. This is why we provide an easily accessible, online portal that you can view 24/7 as long as you have an internet or wireless connection. View your financials, tenant payments, tenant work orders, tenant maintenance requests and much more. 24/7 Maintenance Request Handling: you can rest easy knowing that we have maintenance technicians that are on-call 24/7. In the event of a busted pipe, failed HVAC system or other emergency, our team is a phone call away. Prompt Response to Tenant Requests: our technology platform allows tenants to submit requests through their online portal 24/7. Our team immediately receives an alert that a request has been submitted so we can act quickly. Low vacancy rate: due to our technology driven platform, we are able to locate and screen tenants expediently and fill our vacancies. Low vacancy rates means more money in your pocket. 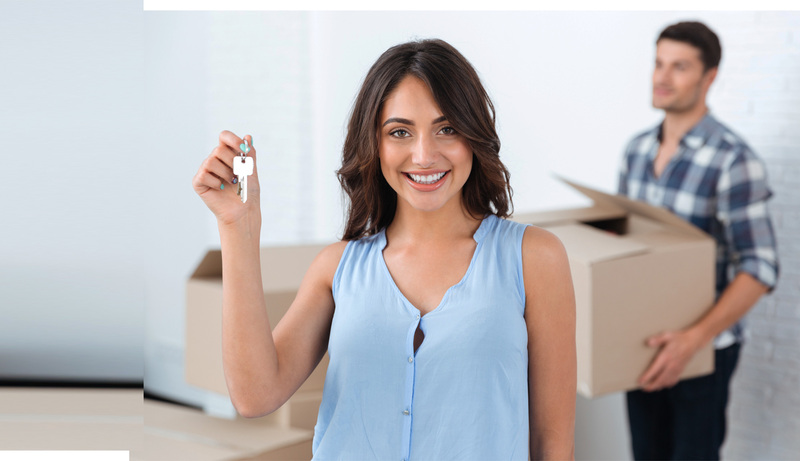 Value Add Services: our team is experienced in the transfer and takeover of properties that you purchase or inherit. We have a vast amount of experience with improving existing properties and performing value add services. We have taken over hundreds of rentals in the past and we know the process. We have a successful track record of increasing rent amounts, enhancing properties through repairs and rehabilitation and increasing curb-appeal. 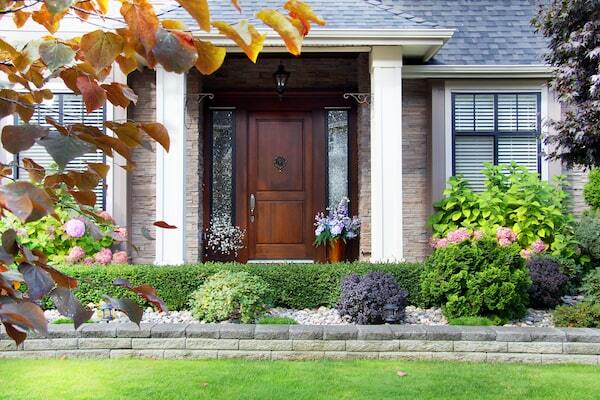 These value add services increase the market value of your property and increase your cash flow. Industry specific local knowledge: our team has expert real estate and property management knowledge. We also have specialized backgrounds in engineering, construction, general contracting, green building and other skills that set us apart from all of the others. We guarantee to rent your property in 30 days or you will receive 2 months FREE. If the tenant does not pay their rent as agreed, you don’t pay us our management fee. We are only paid when you are. If you are not satisfied with our service, you can cancel your management agreement at any time with a 60 day notice. *Ask us about our specific policies for each guarantee. Among the nation's fastest-growing metro areas, Atlantal is attracting newcomers from around the country, and people are looking to this part of the country for culture and commerce like never before. If you learn about everything Atlanta has to offer, it's easy to see why. 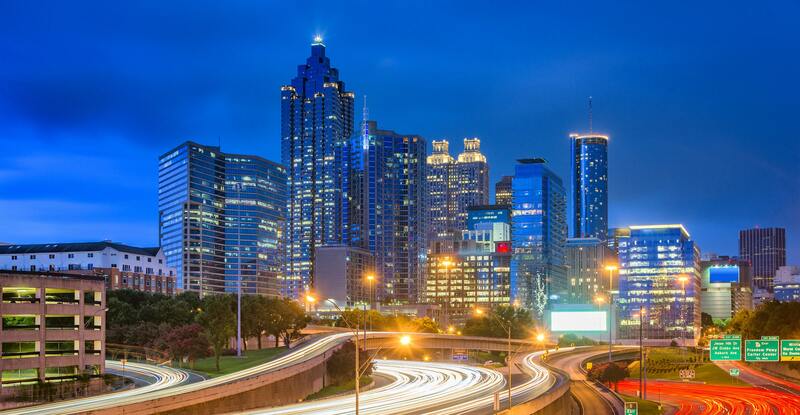 Atlanta features award-winning restaurants and chefs, iconic locales that rival any across the country – including the Tony Award-winning Alliance Theatre, the CNN Center and the Western hemisphere's largest indoor aquarium.